Learn more about Rukuhia Homestead Landscaping. Read some of our great customer testimonials! 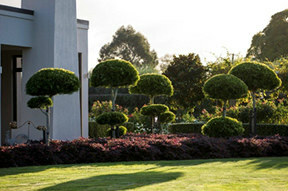 Learn more about Graeme's exclusive Topiary Different range. Design a low maintenance garden to suit any style or budget! 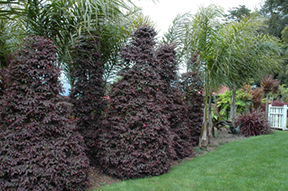 Whether your garden needs a complete makeover or you’re starting from scratch on a brand new site, Rukuhia Homestead Landscaping can help you select the right plants for your needs. From tropical, to formal, native, exotic or something special, Graeme’s expertise in garden design, plant selection, maintenance tips and innovation is known New Zealand-wide. 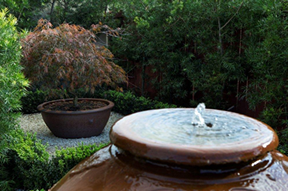 >> Read what our clients have to say about Rukuhia Homestead Landscaping!